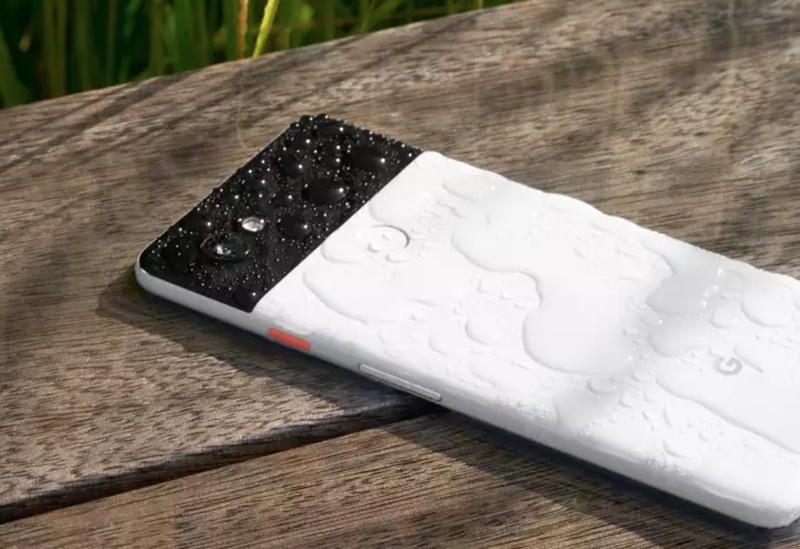 Don’t want to wait until October 19 (or whenever your hella-delayed pre-order will arrive) to play with a Pixel 2 or Pixel 2 XL? Verizon is expecting display or demo units in-store tomorrow, October 12, and will gladly let you fondle one. We aren’t sure just how many stores will have them on hand, but you can see that members of the Verizon PR team are sharing the news all over Twitter today. It sure sounds like the majority of stores will give you a “hands-on preview” of Google’s new phones, which makes sense, since Verizon has the damn exclusive on them. If you are interested in checking the phone out, you should call your local store to make sure they have them. You should also checkout our Pixel 2 hands-on preview.